Tombow MONO erasers - an eraser for every project. 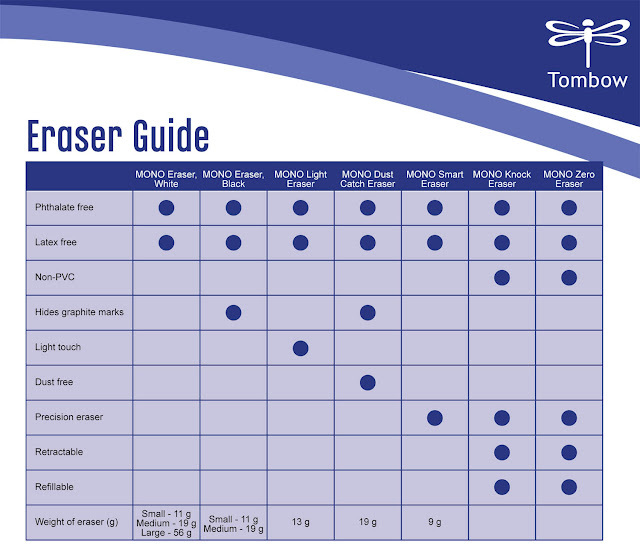 Tombow's professional line of erasers remove marks cleanly with little pressure and no paper damage. 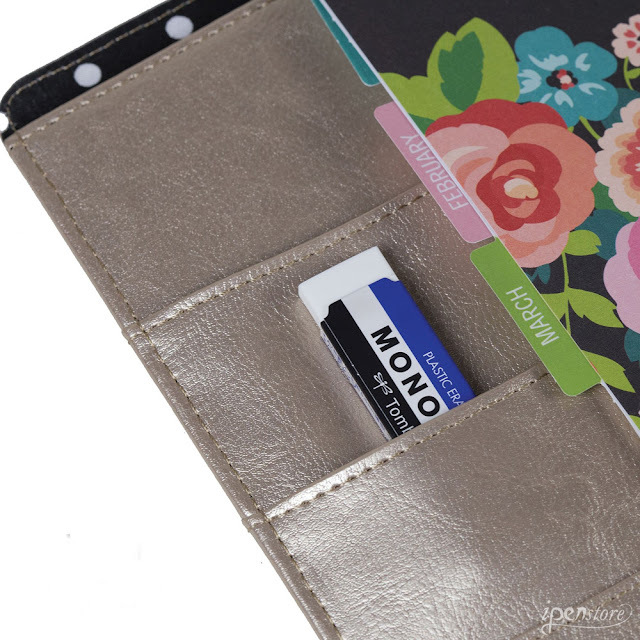 The Mono block erasers feature protective paper sleeves with rounded corner edges to keep from damaging eraser during use. 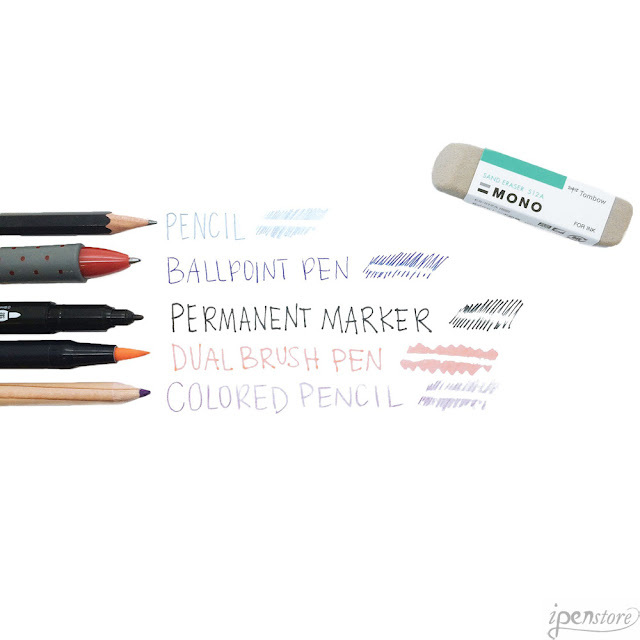 Tombow MONO Zero erasers and MONO Knock erasers offer precision erasing in a convenient pen-style applicator.